Salome Mulandi, who lives in Mlolongo, began volunteering as a social worker for the project when she saw her 4-year-old daughter benefitting from improvements to her daycare. Researchers at Aga Khan University in Kenya partnered with the University of Toronto to develop a pilot programme that launched a brighter future for preschool students and their caregivers. 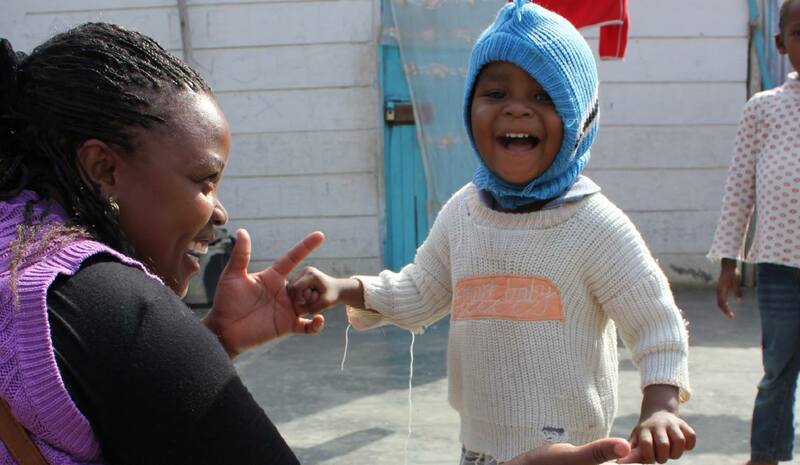 Under an experimental franchising model, daycare providers in Mlolongo, a poor neighbourhood in Nairobi, organised into a network. They learned about child development and small business management, with the support of local social workers. This franchise model helps both caregiver and child. Children receive better care, and caregivers earn a better living. Thanks to the researchers’ study, the model is now being replicated in other parts of the city.